From a dream conceived on a family farm, Southern Distilling Company blends heritage and innovation to create the finest spirits. 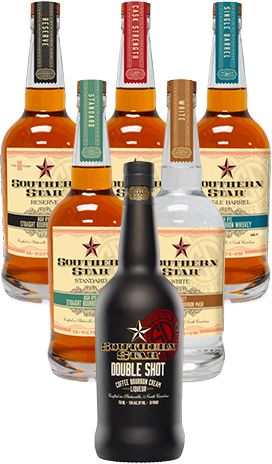 Makers of award-winning Southern Star Bourbon Whiskeys & Liqueurs and the Celebrated Old Hunting Creek Straight Rye Whiskey. Starting an alcoholic beverage company or seeking additional production capacity for your existing brand? 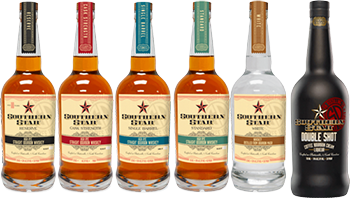 Learn more about our grain-to-glass, craft-certified, custom contract distilling services.